Cat and Reza… Just like Janet and Ian! 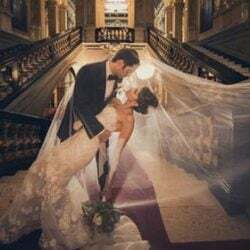 Do you remember about Janet and Ian? 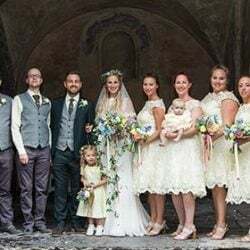 It was the first of a long series of weddings planned by Italian Lakes Wedding team at VILLA D’ESTE, the amazing and vip location in Cernobbio, on Lake Como. 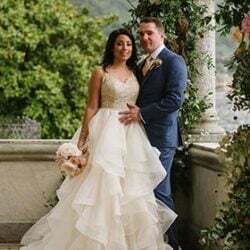 On the footsteps of Janet and Ian, today we would love to show you another dream wedding set in this impressive jet set’s favourite destination on Como Lake. Cat is Russian and Reza is Persian and they live together in London. 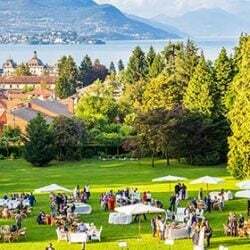 Some time ago, visiting Italian Lakes Wedding pages, they were so fascinated by Janet and Ian’s wedding, planned by our team, that they decided that they would love to have a similar incredibly fascinating event. 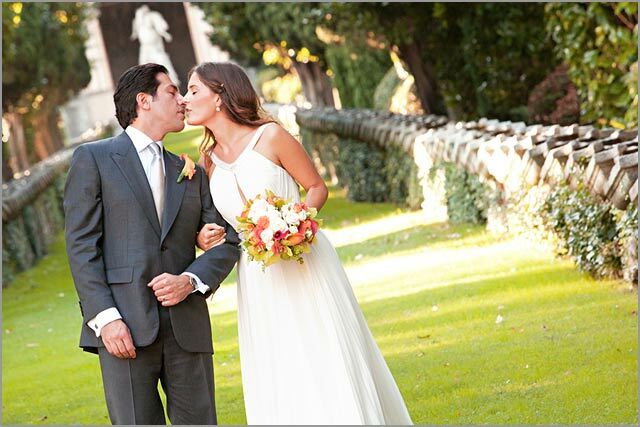 Talented photographer Carlo Guido Conti was there for them to shoot Cat and Reza’s big day. 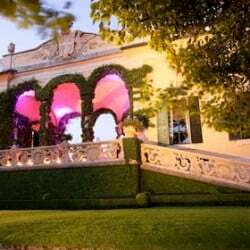 You surely appreciated his wonderful photo session for Nick and Chris at Villa Rusconi on Lake Maggiore. 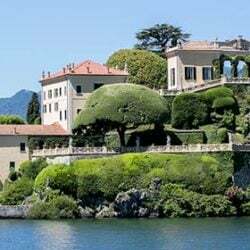 With regard to this, we anticipate you that we will soon come back on Lake Maggiore together with Carlo Conti, this time going till Locarno, in Switzerland, for another amazing wedding, Georg and Kiki’s one. 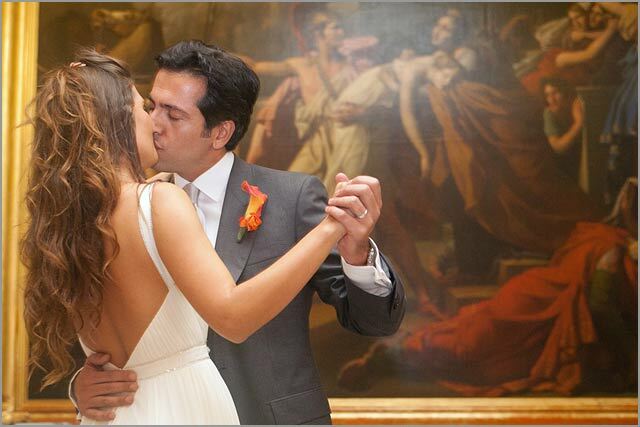 Cat and Reza got married in a wonderful day of mid September. 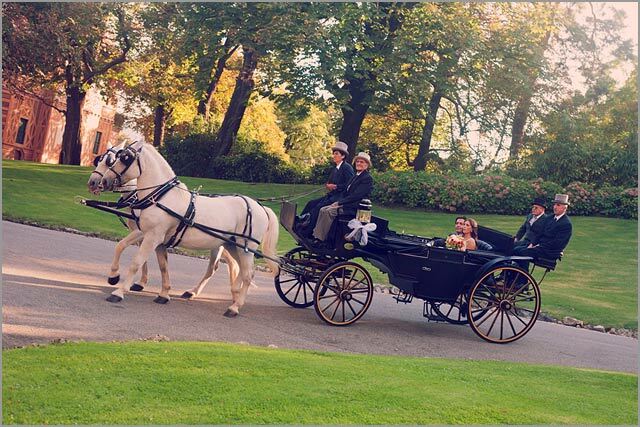 Bride’s arrival was really fabulous: on a carriage towed by white horses! 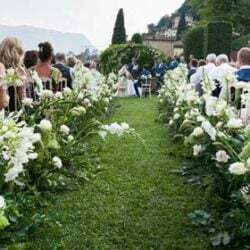 As for Janet and Ian, Cat and Reza’s ceremony took place on Villa’s meadow between the lake and the wonderful mosaic staircase that leads to the location’s upper area: a dream setting, made even more romantic by a string quartet playing sweet melodies on the background. 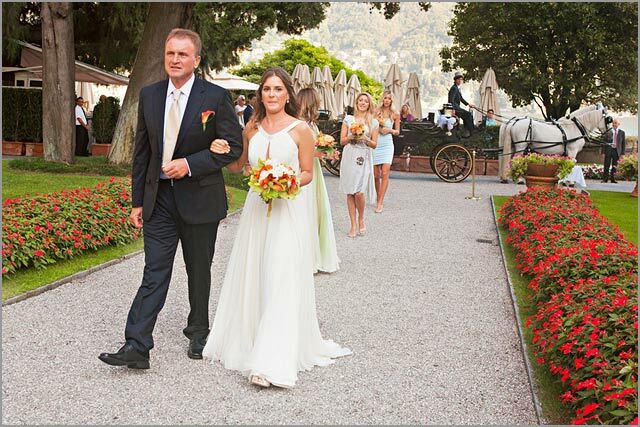 For their ceremony, bride and groom chose an elegant floral arrangement: roses and white lisianthus. For bride’s and bridesmaids’ bouquet, Cat opted for bright colours, with pretty eye-catching little Callas and yellow Cymbidium orchids. 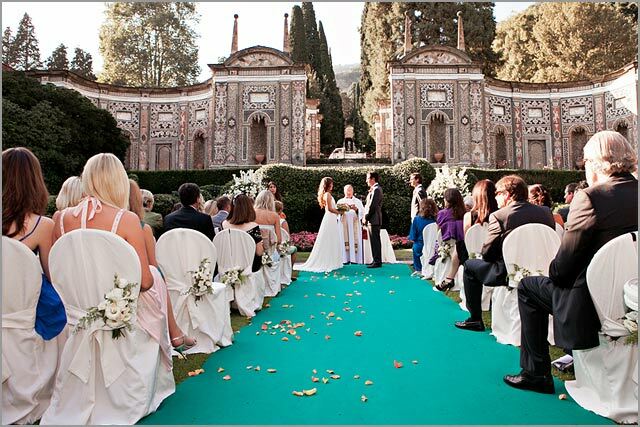 At the end of ceremony, Cat and Reza enjoyed the unique scenario of the gardens of the villa where Carlo Guido Conti took his awesome pictures: images from a dream, that will last forever as an unforgettable memory of their Big Day. 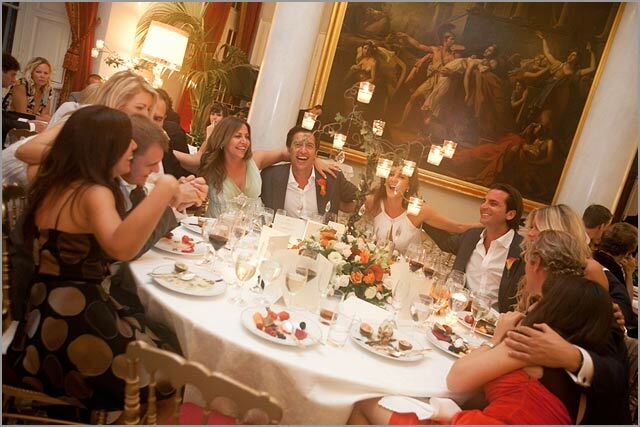 In this post you can see only few of the wonderful shots that Carlo Conti took. 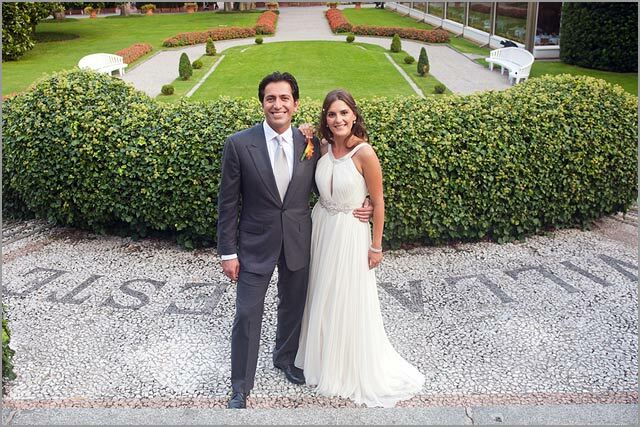 Don’t miss Cat and Reza’s wedding photo gallery, with over fifty gorgeous pictures taken at Villa d’Este. 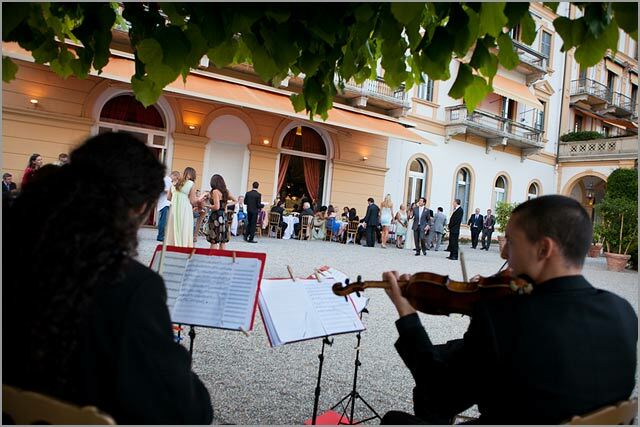 As for Janet and Ian, the reception took place in the amazing Sala delle Colonne at Villa d’Este, in front of the lake. 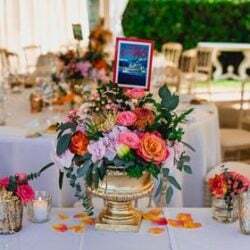 The centrepieces had the same bouquet colour and style, but were adorned with branches of contorted hazel arranged like branched candlesticks, with a lot of little candles. Really original! 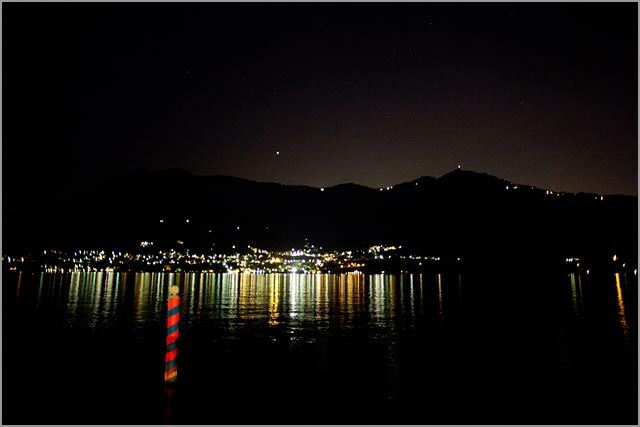 The party reached its climax with the cut of a big wedding cake, which stood against the wonderful nocturnal view of Lake Como. 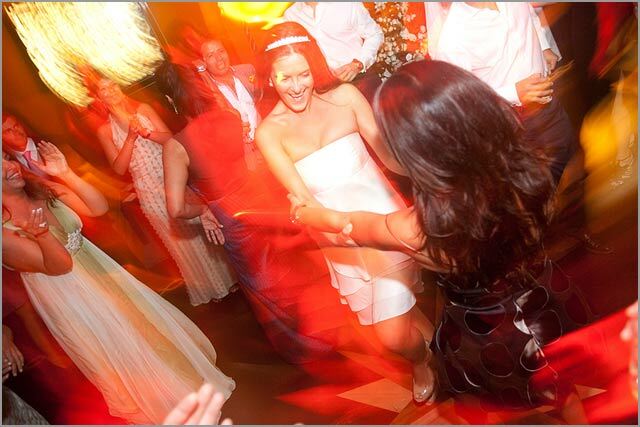 And last, but not least, everybody danced till late night in villa’s disco! 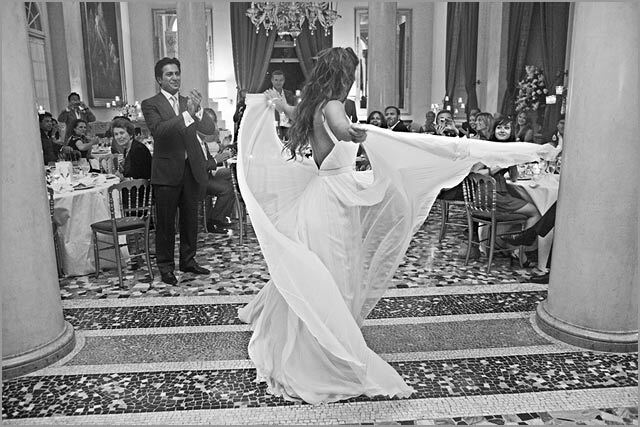 Cat and Reza… another dream wedding at Villa d’Este! 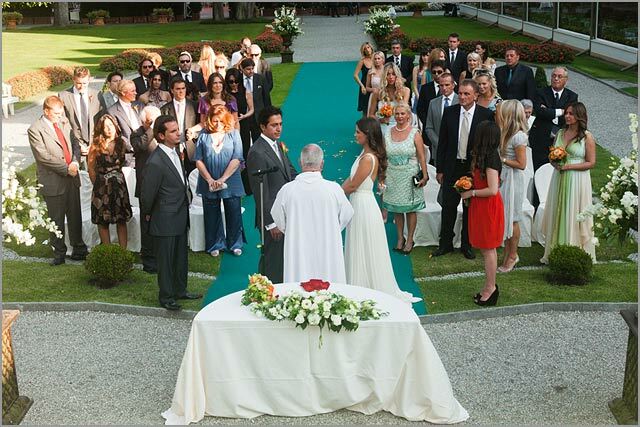 For any information about wedding at Villa D’Este – Lake Como please CONTACT US. 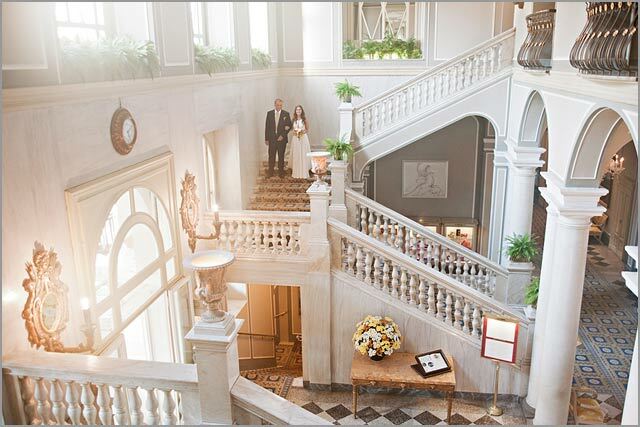 ← GRAND HOTEL DINO, Where bride and groom’s dreams come true!